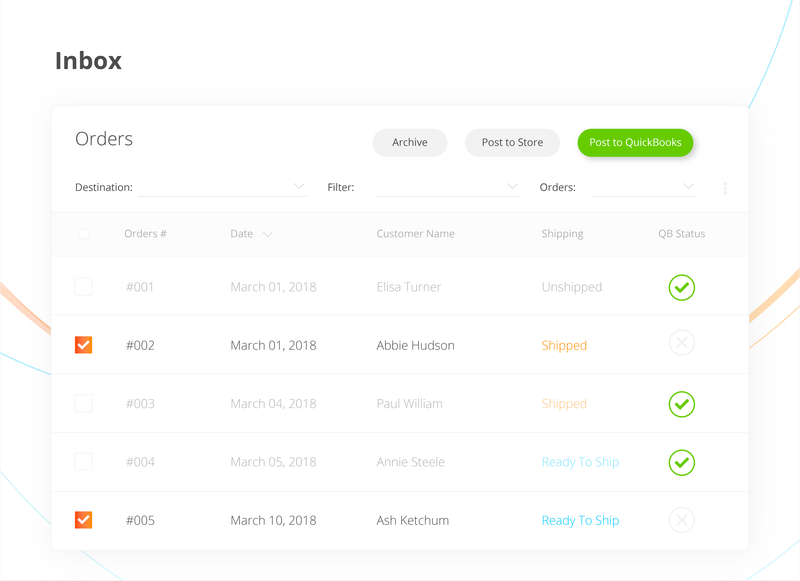 Run your entire ecommerce business from a single app — Automate your accounting and sync your business data—including inventory, order management, and shipping—to your QuickBooks or Netsuite. All within one comprehensive app. 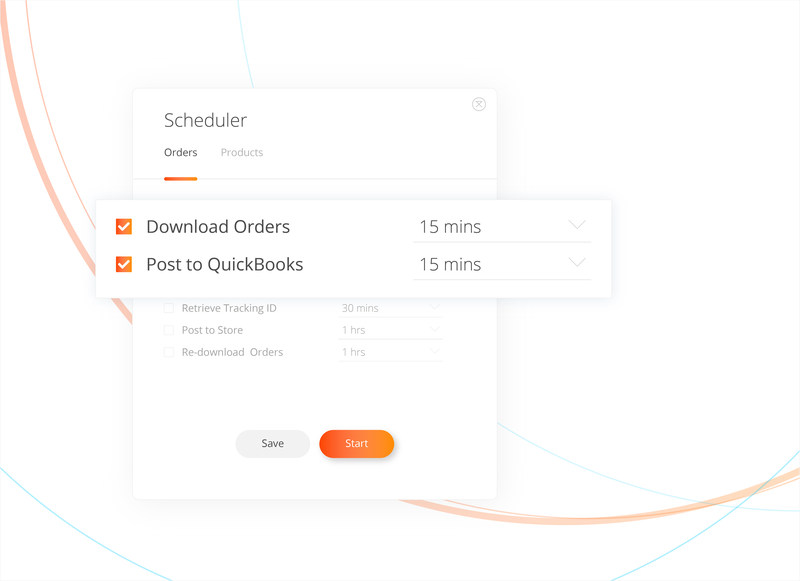 Accounting automation allows retailers and brands to ditch the busy work — easily and automatically post all of your sales directly into QuickBooks or Netsuite, knowing it’s timely, accurate, organized, and tax compliant. Create sales receipts or invoices, record expenses and fees, and fully reconcile—error-free. 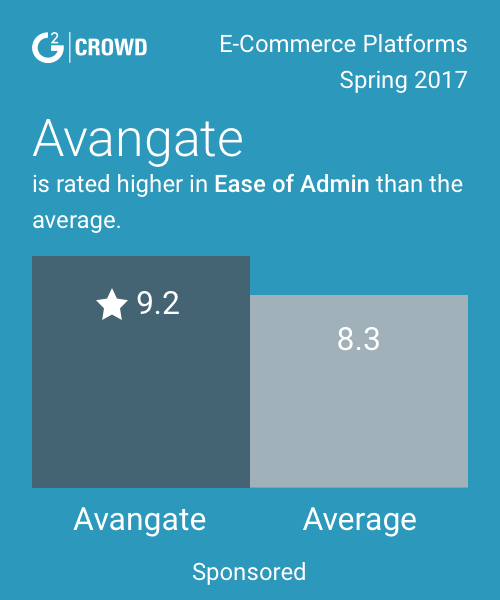 Manage orders—and improve customer satisfaction — Process orders faster. 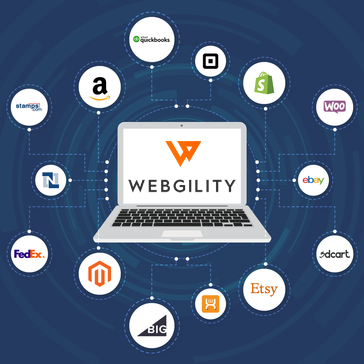 Easily search, sort, filter, import, and export multichannel orders. Manage cancellations and process and track returns and refunds. 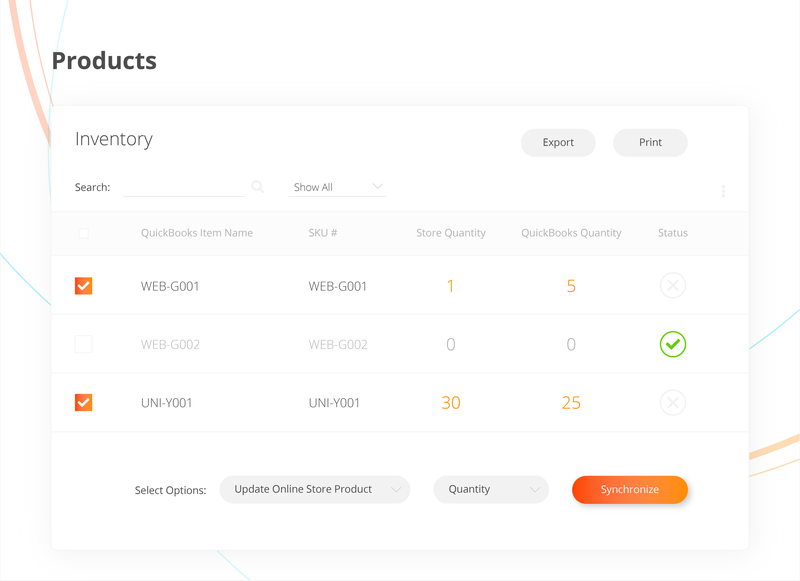 Automatically create purchase orders for out-of-stock items. 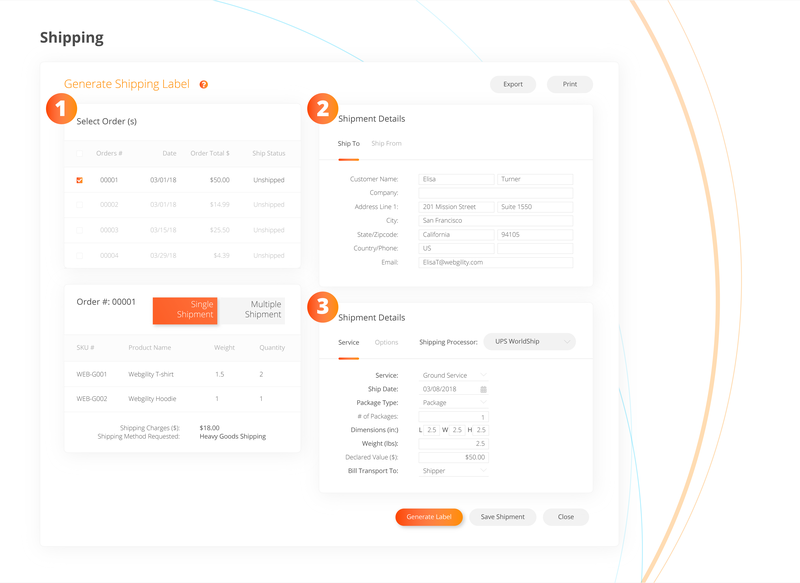 Ship faster for less – Automatically connect orders to shipping carriers (FedEx, UPS, USPS) for instant rate comparison. Simply click to print shipping labels and pick lists, validate addresses, track shipments, and notify customers. Retailers and brands never oversell with accurate inventory — Instantly sync and update price and quantity between all sales channels and QuickBooks or Netsuite. Keep track of what products you have listed on what sales channel, what’s selling for what price, and when you need to order more. Gain valuable insights with powerful analytics — Learn actionable intelligence based on data insights to run your business with strategy instead of guesswork. See all channels, expenses, inventory, financial, and customer analytics to optimize processes and increase revenue.